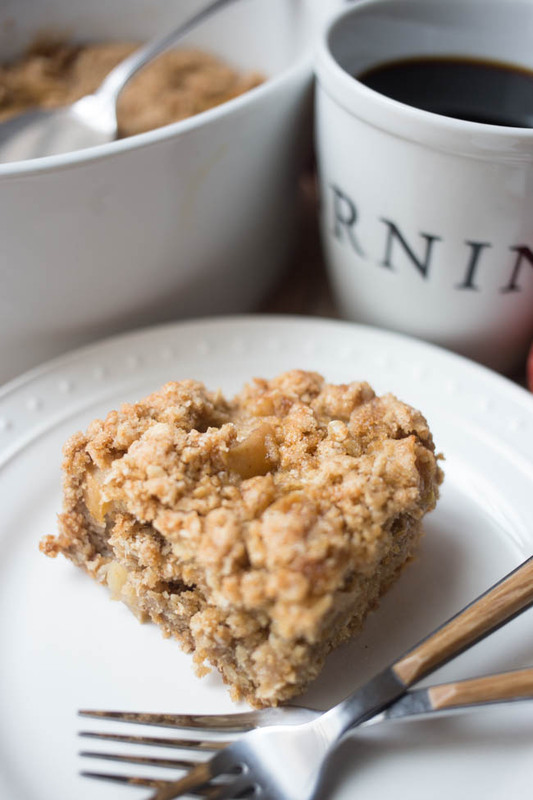 This Apple Cinnamon Coffee Cake is a delicious start to your day! 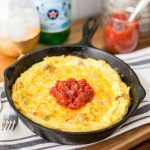 Perfect for a breakfast or brunch treat during the holidays! This post is sponsored by The Quaker Oats Company, but all opinions are my own. Hi friends! We are well into the holiday season now, can you believe it? This year has just flown by and while this time last year we were enjoying and focusing all of our energy on a newborn, this year we’re able to relax a little and enjoy our family and the spirit of the season. One of my favorite aspects of the holidays is baking! I grew up with a mother who loved to bake, especially during this time of year. 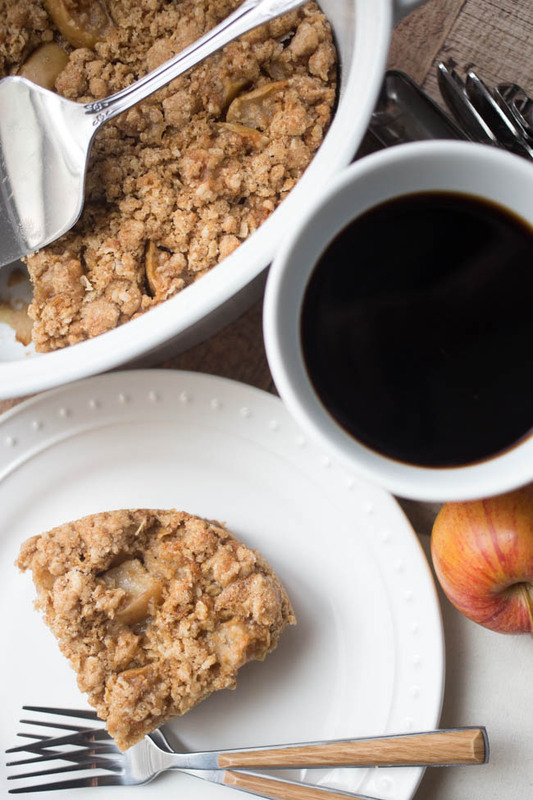 So it’s no wonder that every meal turns into something I can whip up and pop in the oven, like this delicious Apple Cinnamon Coffee Cake that we made with Quaker® Quick 1-Minute Oats and all the flavors of fall. 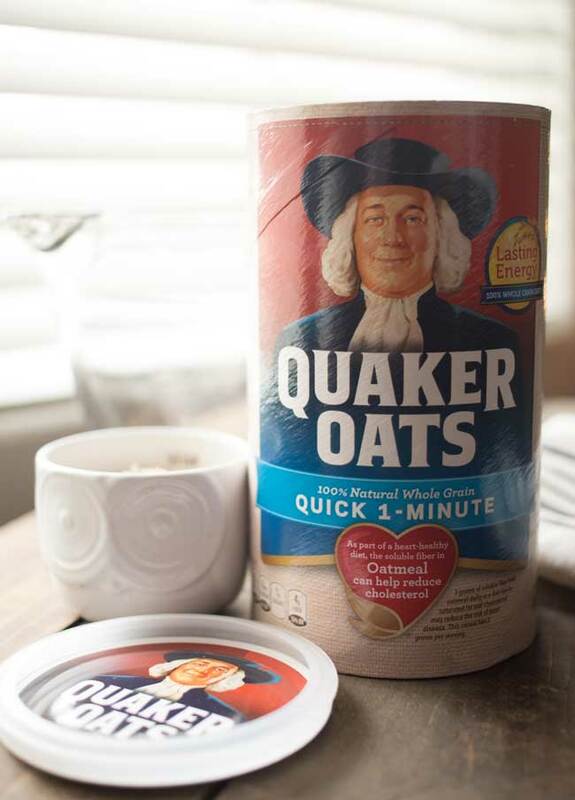 We have enjoyed our overnight oats, like this Banana Nut Overnight Oats, and Oatmeal Breakfast Bites throughout the summer – but there’s just something about warm oatmeal that warms the soul! I love when the weather turns cooler and calls for hot breakfasts. So fire up the oven, because this is one recipe you’re going to want to try! 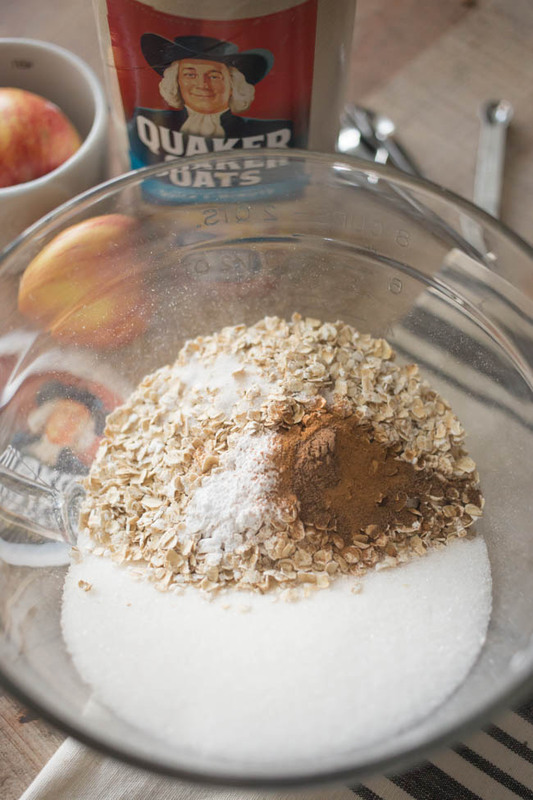 It’s simple, just mix up your dry ingredients: Quaker Quick 1-Minute Oats, flour, sugar, baking soda, cinnamon and all spice. Then add the rest of your ingredients: oil, egg, vanilla and chopped apples. 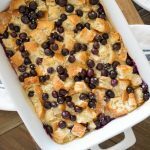 Mix it all together and pour into a greased dutch oven or casserole baker. 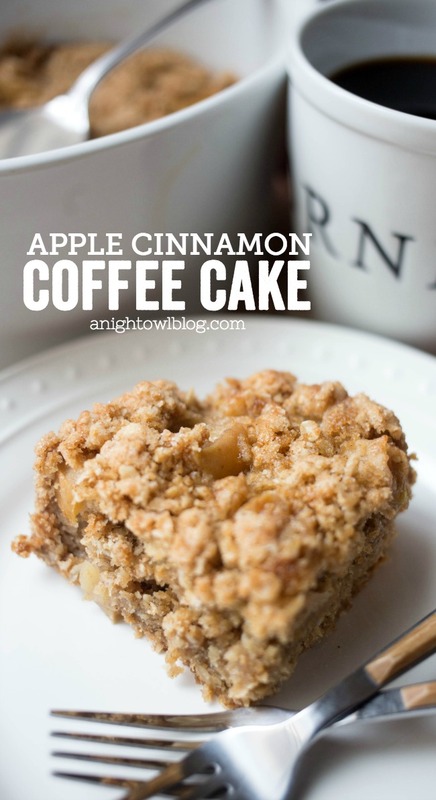 Cover and bake at 350 degrees for about an hour and your Apple Cinnamon Coffee Cake is good to go! Combine the dry ingredients together in large mixing bowl. 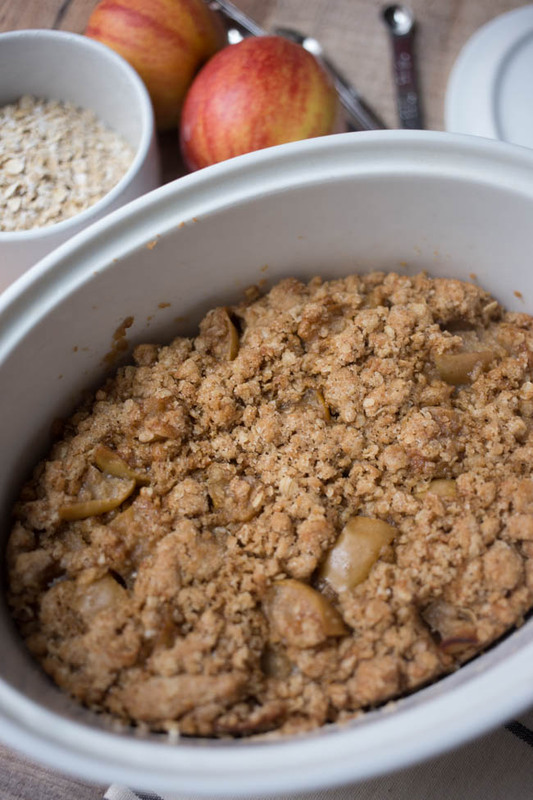 Add remaining ingredients and pour them into a greased dutch oven or casserole baker. Cover and bake for an hour at 350 degrees until done. And boy oh boy, is it good. Especially warm out of the oven with your coffee and a glass of milk. And it’s even a breakfast treat or snack the whole family can enjoy! 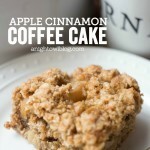 I made it primarily for me, I love a good coffee cake for breakfast, but I had to keep my boys from eating the rest! 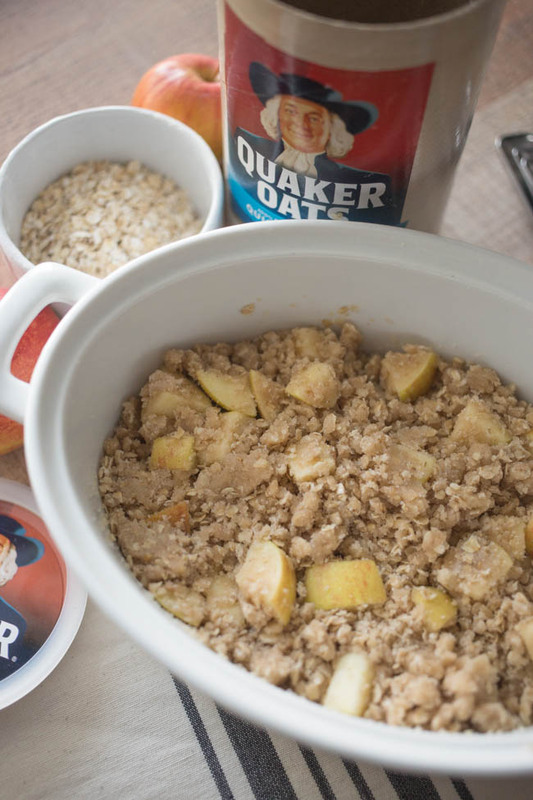 So grab your Quaker Quick 1-Minute Oats and whip up some delicious Apple Cinnamon Coffee Cake this holiday season. 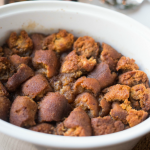 It’s an easy, warm breakfast treat your family is sure to love! 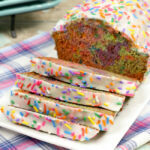 This cake is totally right up my alley!